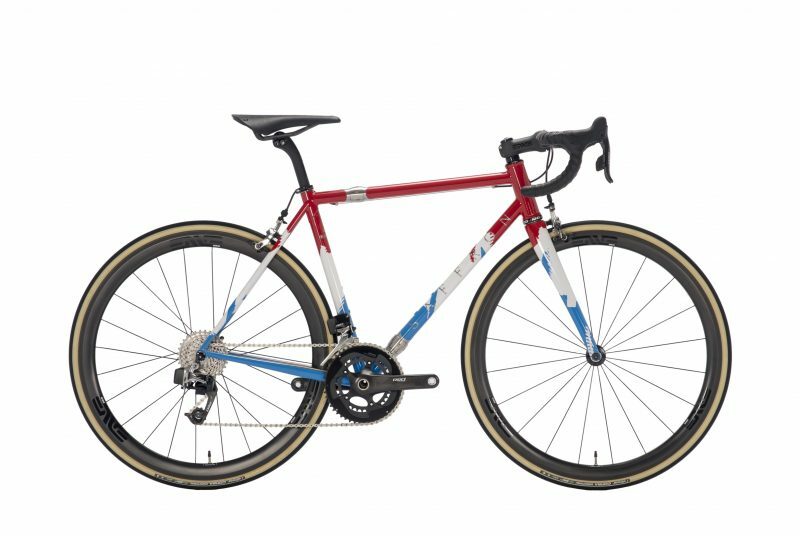 Dan lives on the South Downs, and loves nothing more than the simplicity of a single speed CX bike to ride on those chalky hills. Having ridden a couple of off-the-peg options he was convinced by the format, but was looking for a bike with a little more flare that was available from a bike shop. 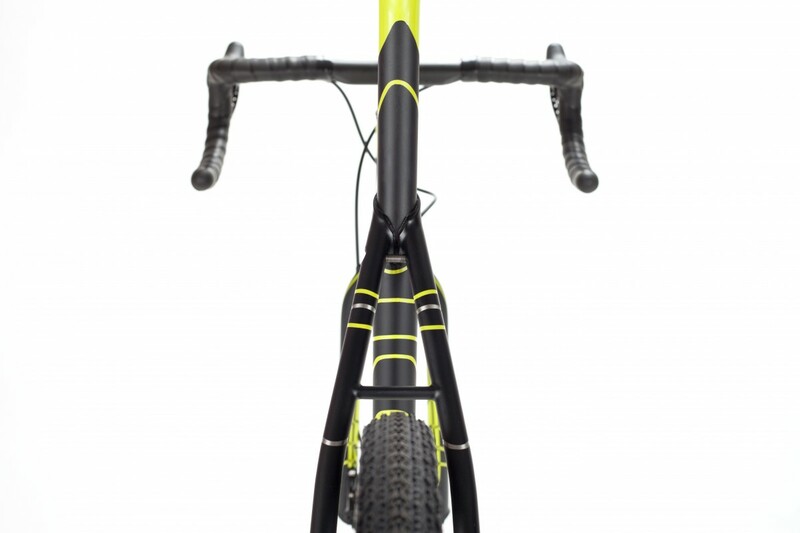 Dan’s bike has a number of interesting features which add to both the functionality and the overall “beefy” look. 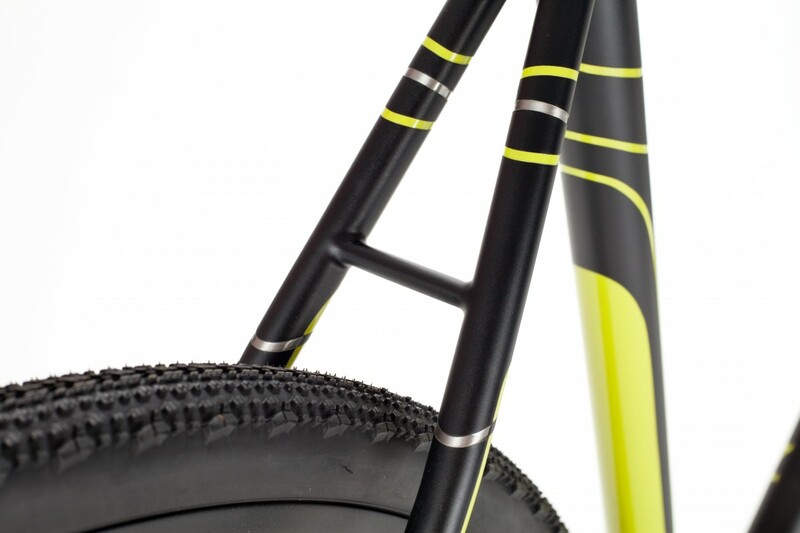 A tapered steel steerer is ran in a 44mm head tube, mated with the huge fork legs and thru axle dropouts, the steering and braking couldn’t really get more direct or dialed using a steel fork. 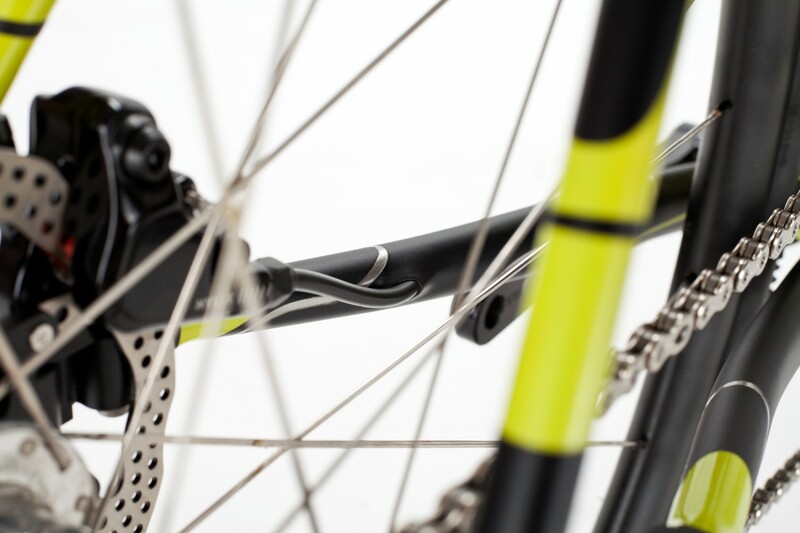 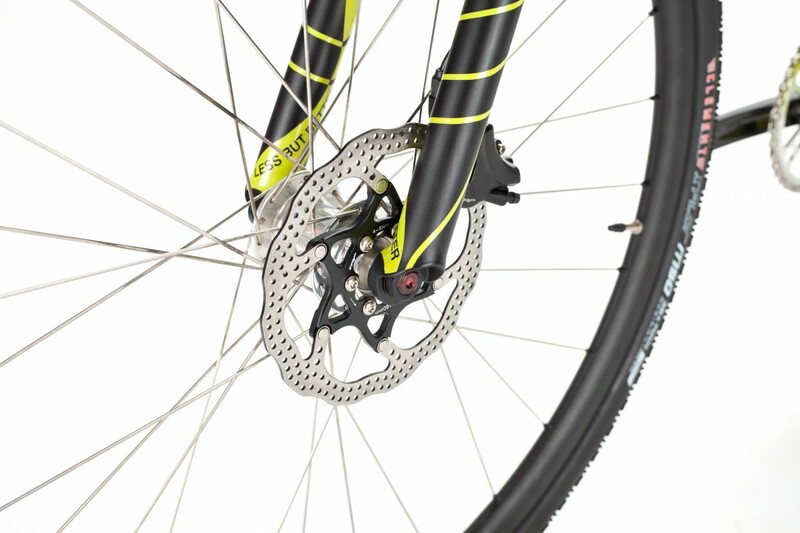 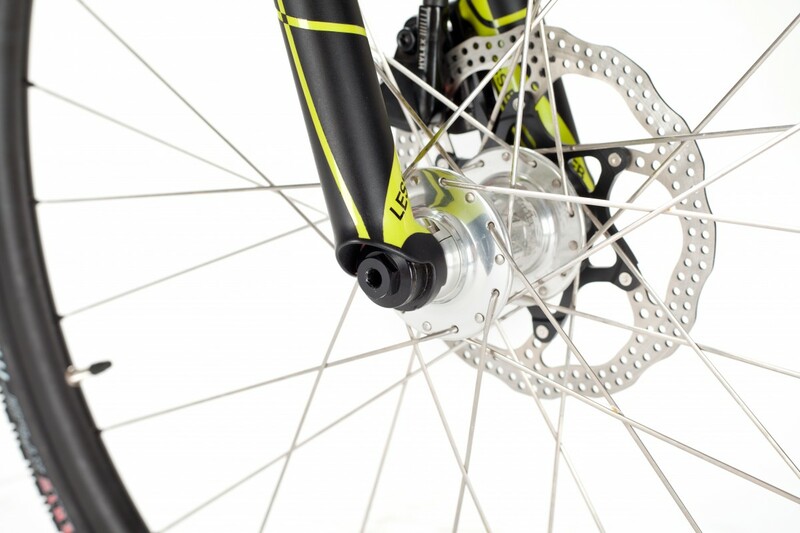 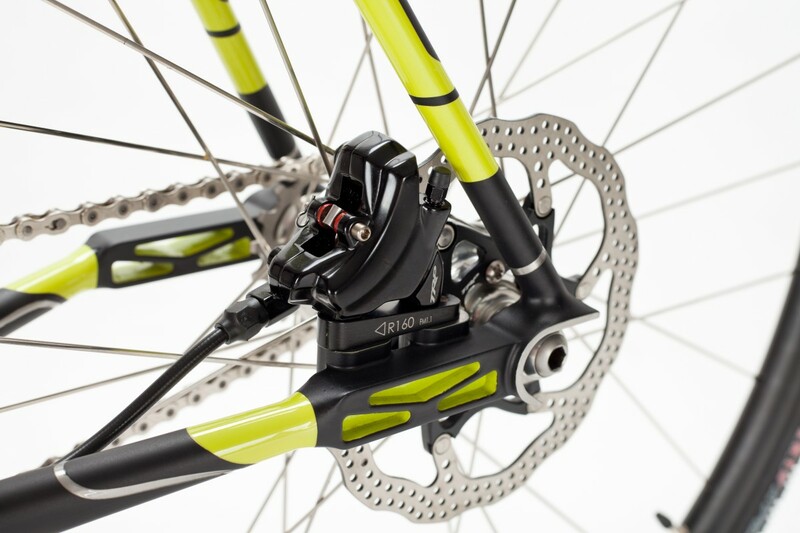 The rear dropouts were custom designed and machined out of billet stainless steel to offer the required adjustment of chain tension and matching that up with the positioning of the flat-mount TRP hydraulic calipers. 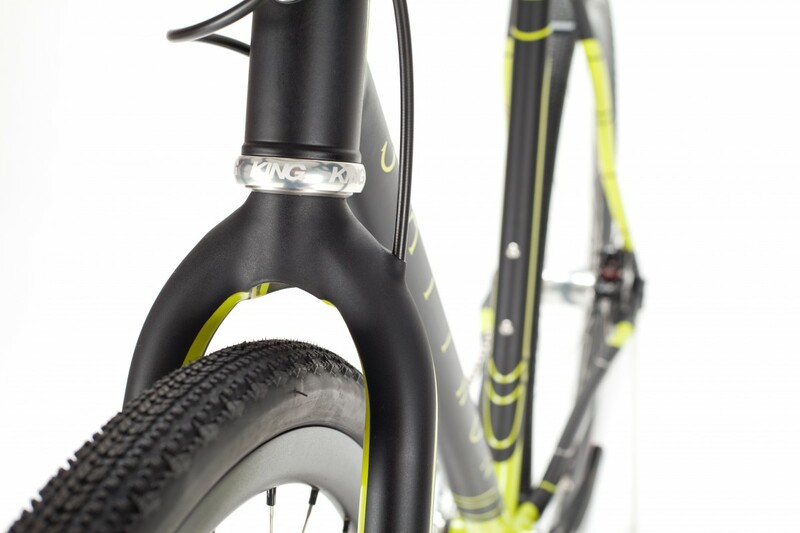 The hoses for both brakes run internally both for aesthetic reasons and to keep them protected from branches and rocks. 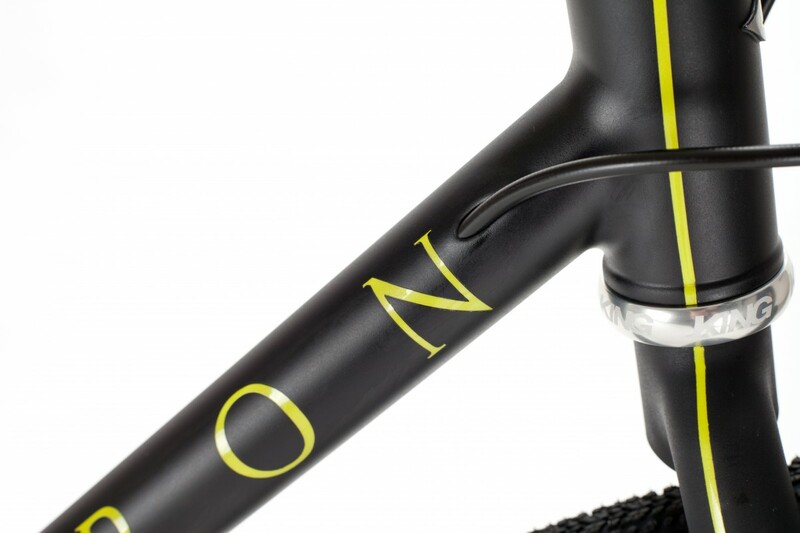 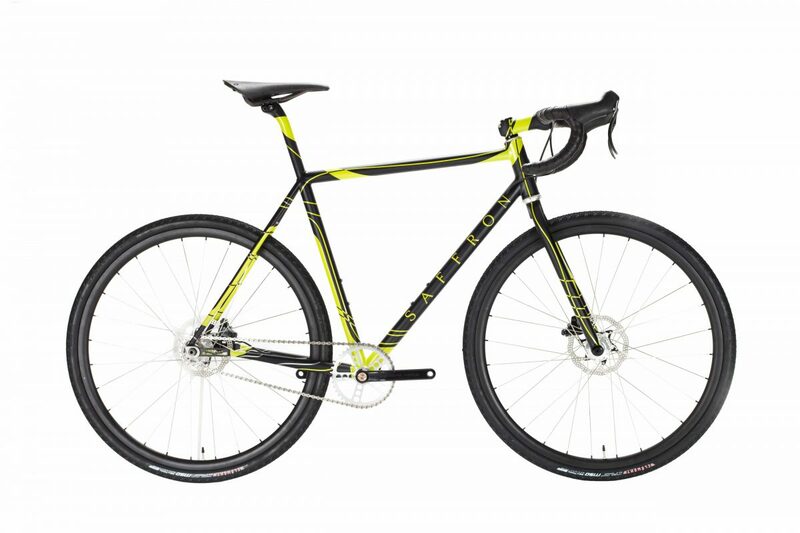 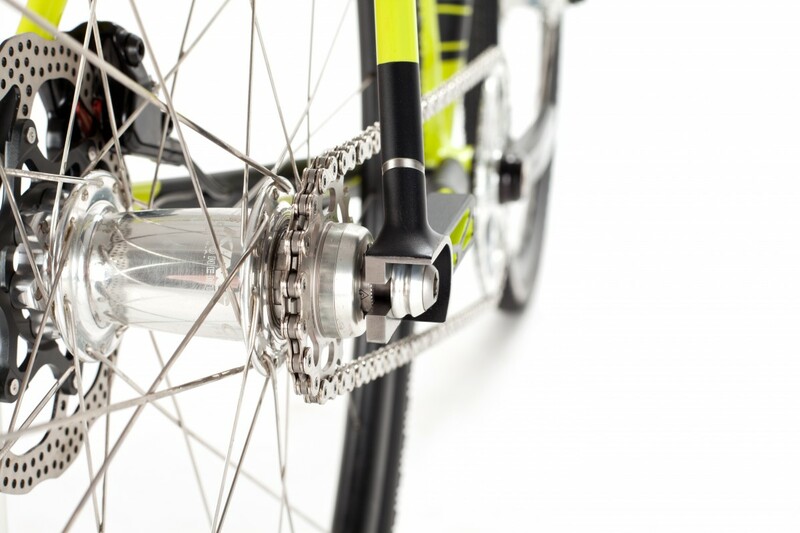 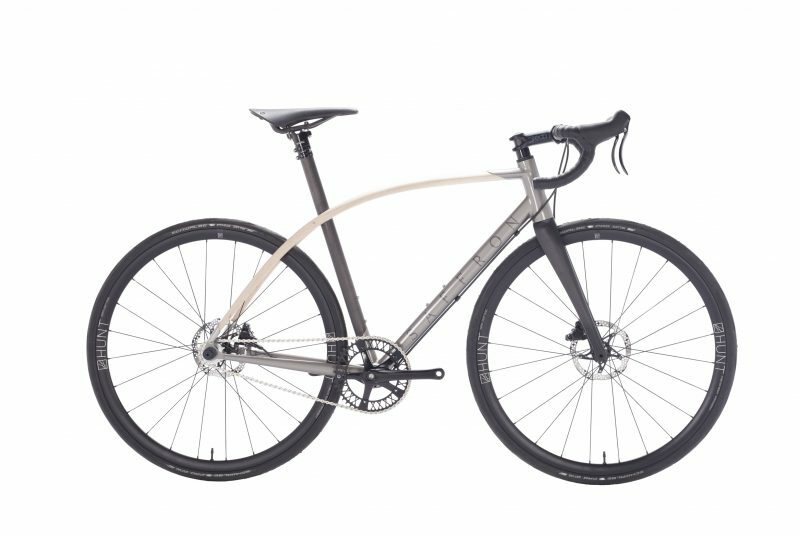 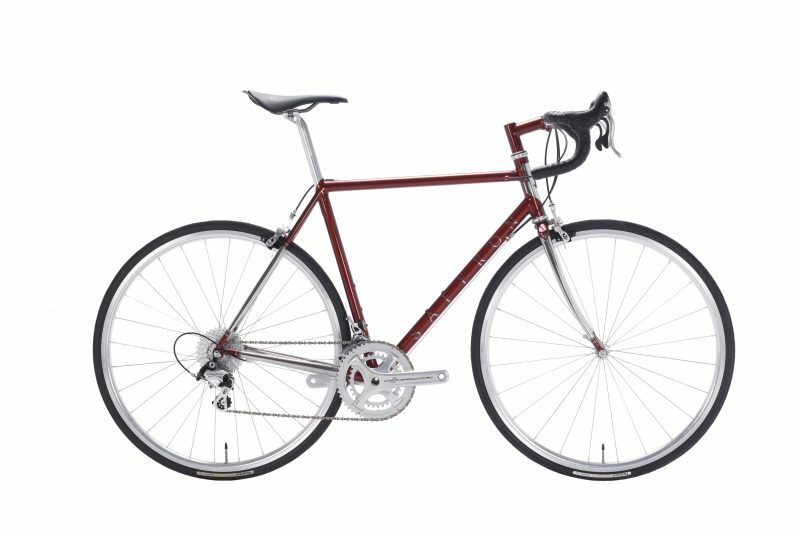 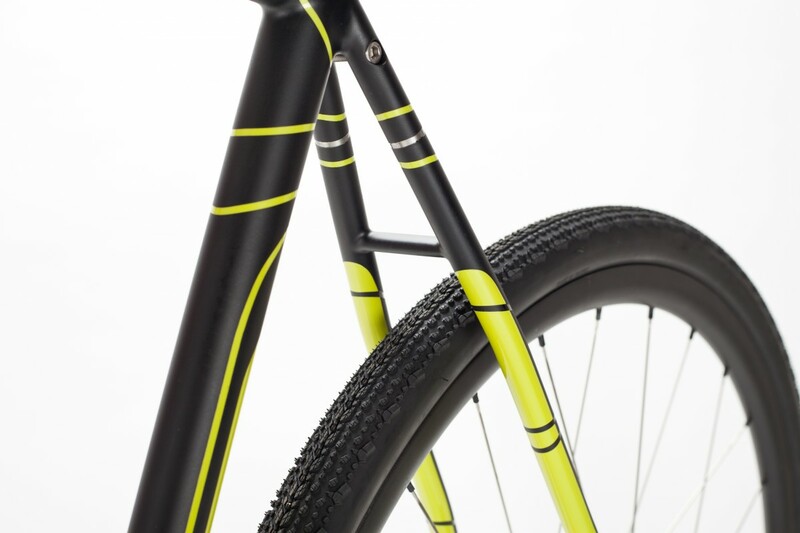 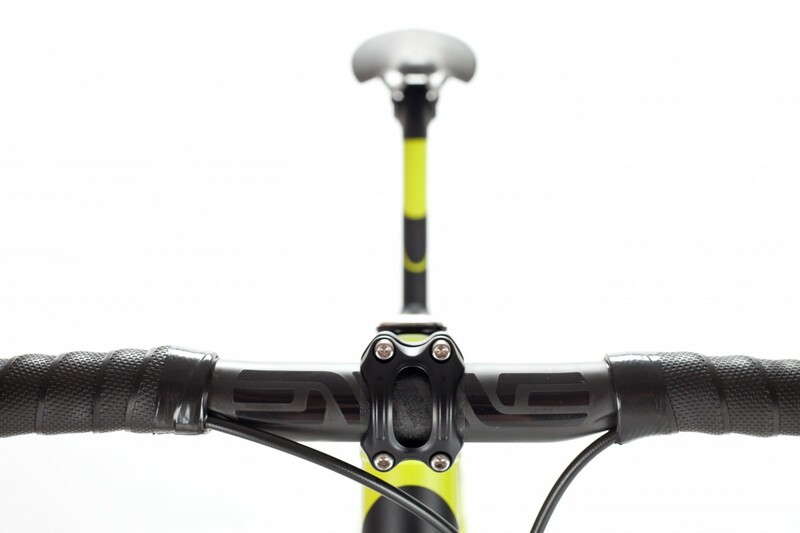 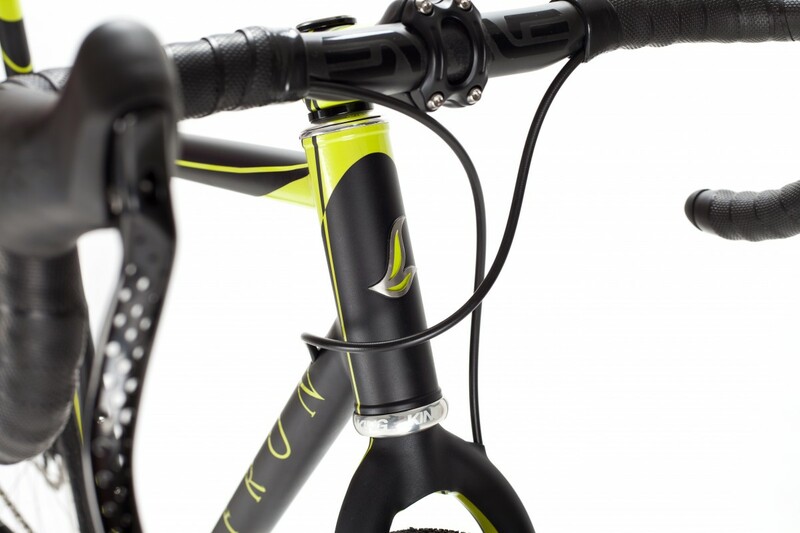 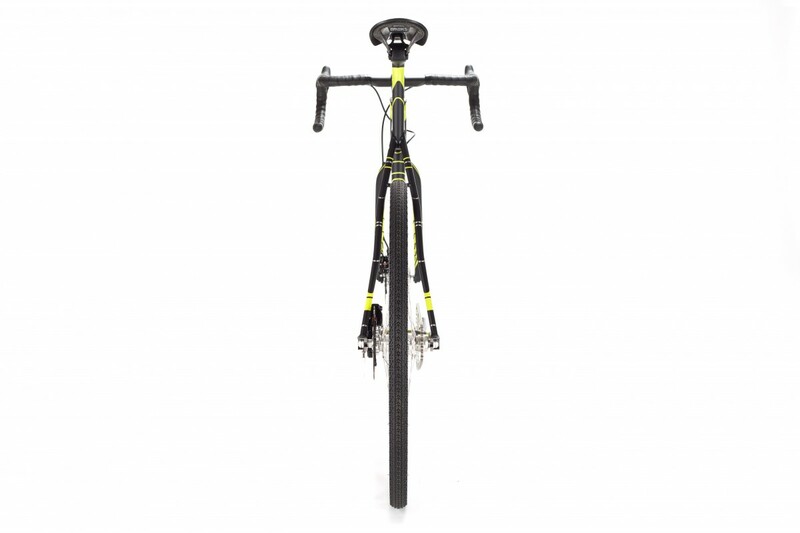 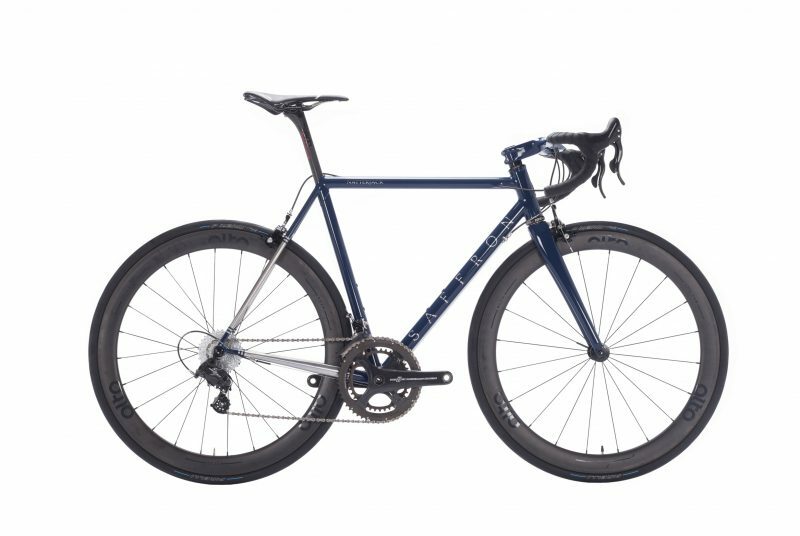 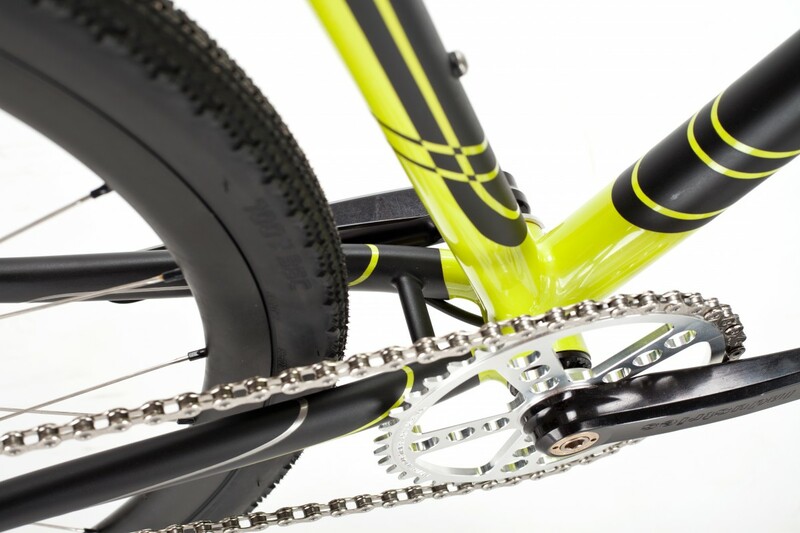 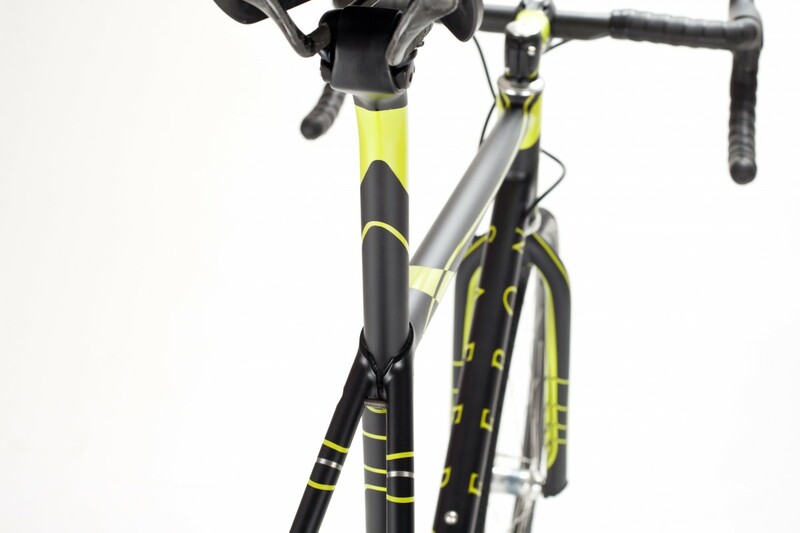 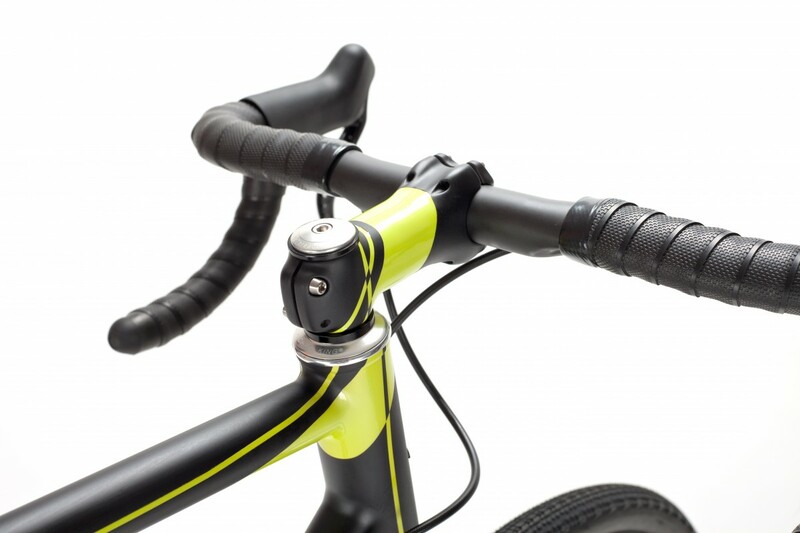 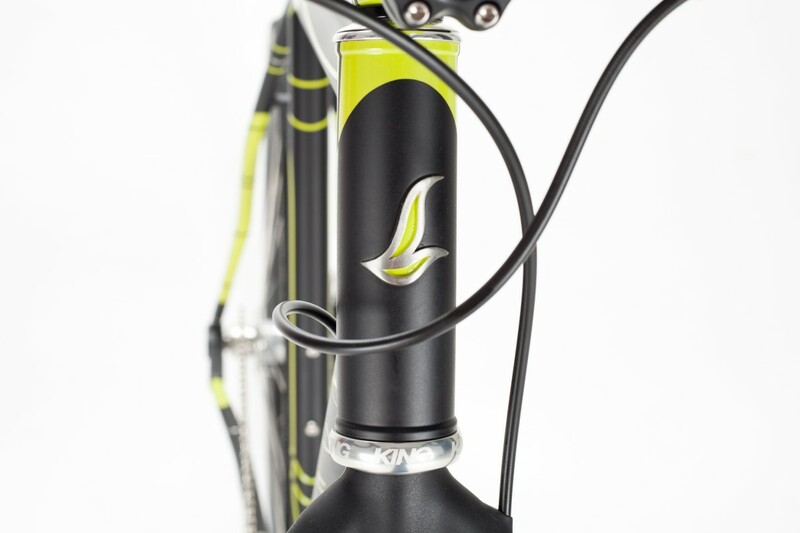 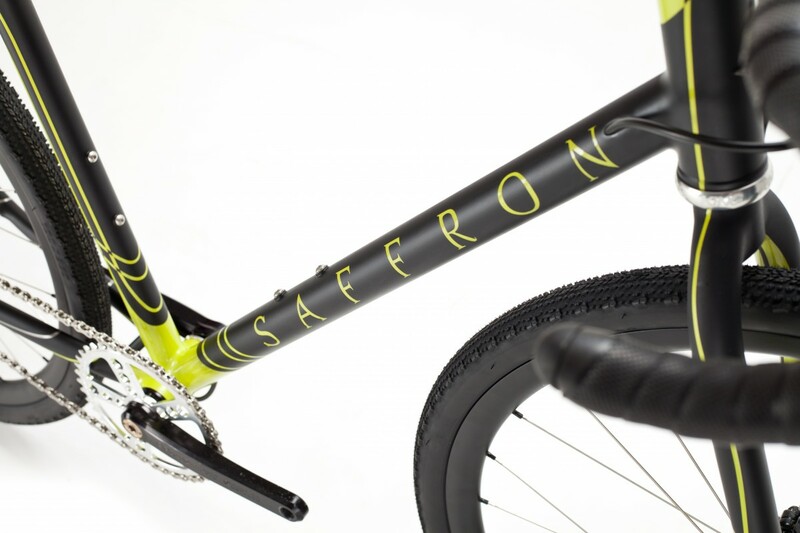 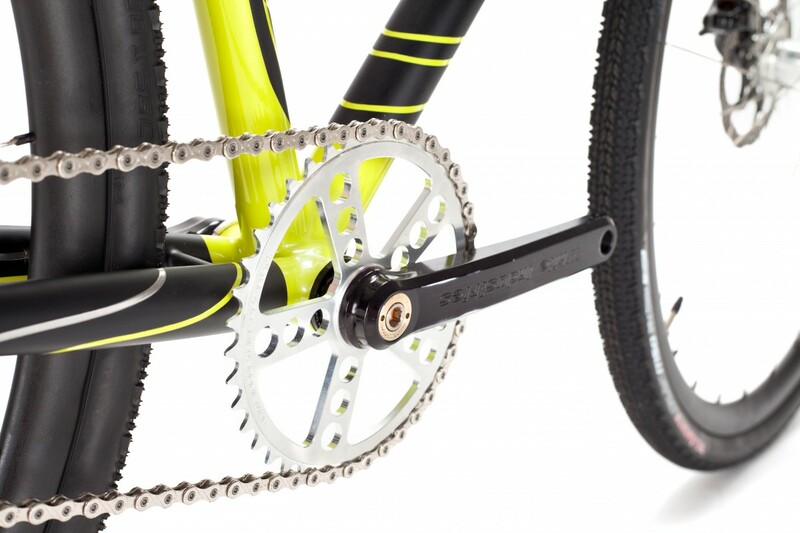 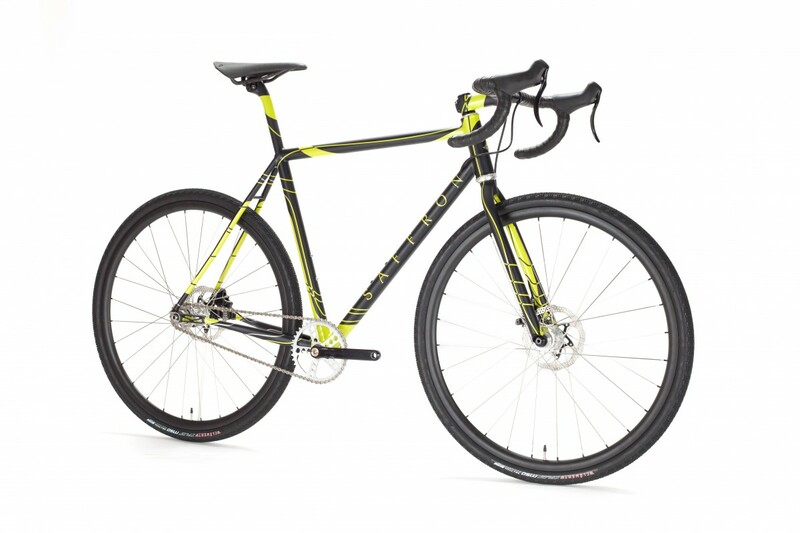 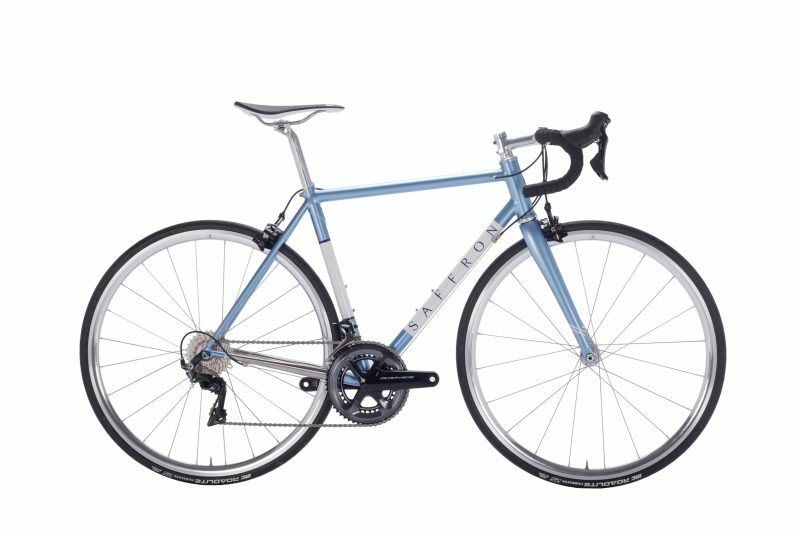 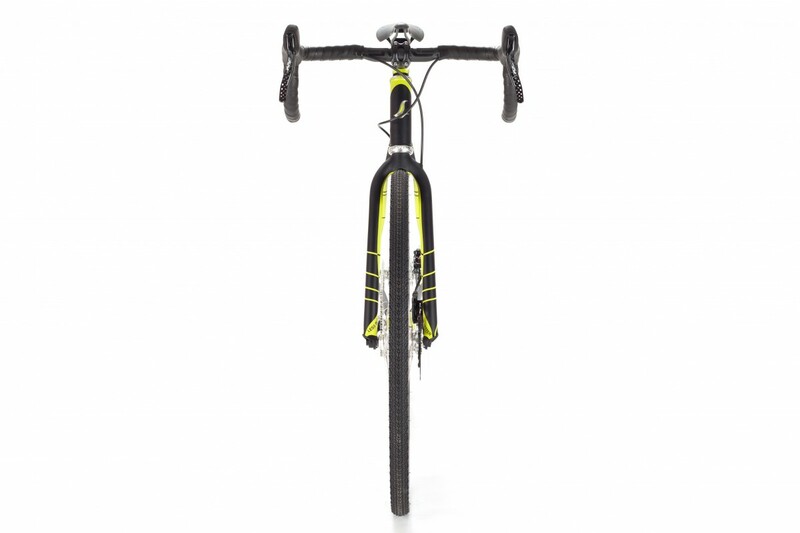 The rear of the frame is made from CX specific shaped KVA stainless steel – which means the bike clears it’s 36mm Clement tubeless tyres easily, and could perhaps even take 40+c for when the going gets really rough. 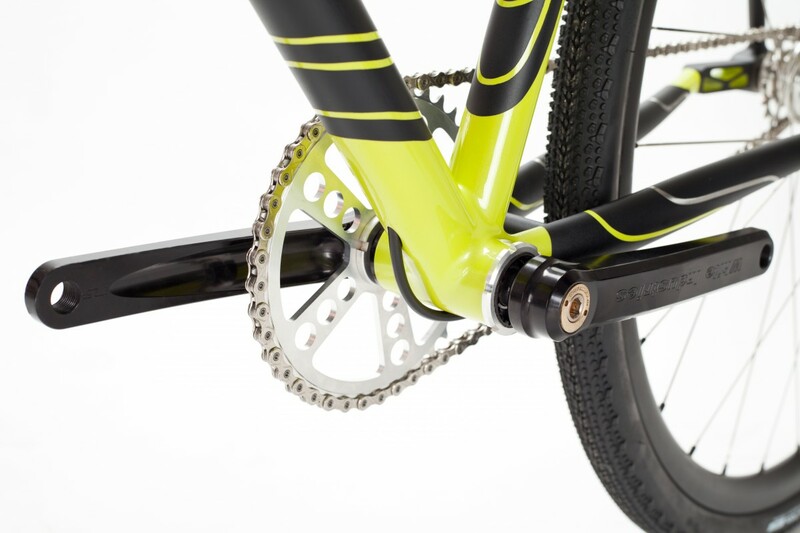 Some quality American components from Chris King and White Industries finish the build perfectly, and mean the bike should run with minimal maintenance; just what single speeds are all about!